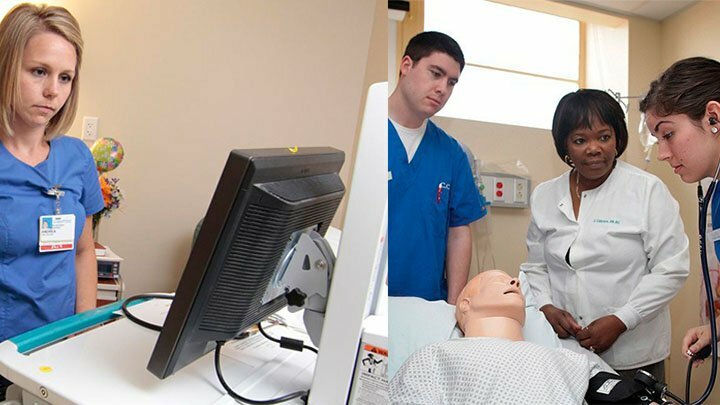 In order to become a Certified Nursing Assistant it is important to pass a certification exam after you complete your training from a state-approved program. However, even after your training it is not very easy to pass the exam, which contains both written and practical components. If you plan to ace the exam, begin your studying early by taking ample notes during your classes and reading through all the assigned material. This will save you time and during your prep time you will only need to revise it all. When it’s time to study, try and draw up a study schedule so you can manage your time well and be sure to go through everything at least once. Try to stick to this schedule, as this is also a great way to organize your material meaningfully. Be sure to allow for breaks in your schedule as these are crucial for more productivity and retention. To hone your practical skills, take help from relatives, family members and friends. Practice certain skills on them, asking them to do as little as possible themselves, and be sure to follow all necessary steps. Study guides are easily available online for cheap, and with training videos, exam simulations and flash cards along with reading material are a great way to help you prepare in a structured way tailored to your particular exam. Practice exams are also available online, and should be taken before, during and after you study. They help you figure out where you stand, how much you need to improve, and if you’re finally ready or not, and are a great way to get a hang of the kind of questions you’ll get and how to answer them. With these tips you will sure ace your exam on the first try. Be sure to remove all distractions and find a quiet place as you study, and remember that the biggest key to success is hard work, diligence and determination.